We have four dogs at home, they are all small/medium breed dogs (2 pugs & 2 Boston terriers). Two of them are puppies though and they are always into everything, chewing, and just in general trying to eat everything. So I love these rawhide dog bones form Zitriom. These are good sized dog bones (6-7 inches) and our dogs just love them. They are a good size for small/medium sized dogs. I have one dog that will spend hours and hours chewing on her bone and is completely happy with it, then I have one that doesn’t really care about them. So it really depends on your dog. However, the one that loves to chew just loves Zitriom’s dog bones. She gets so excited when she sees me get them out of the pantry and will lay around the house chewing on it for hours and hours. The puppies are pretty preoccupied by them as well and it has greatly reduced their chewing on other items. 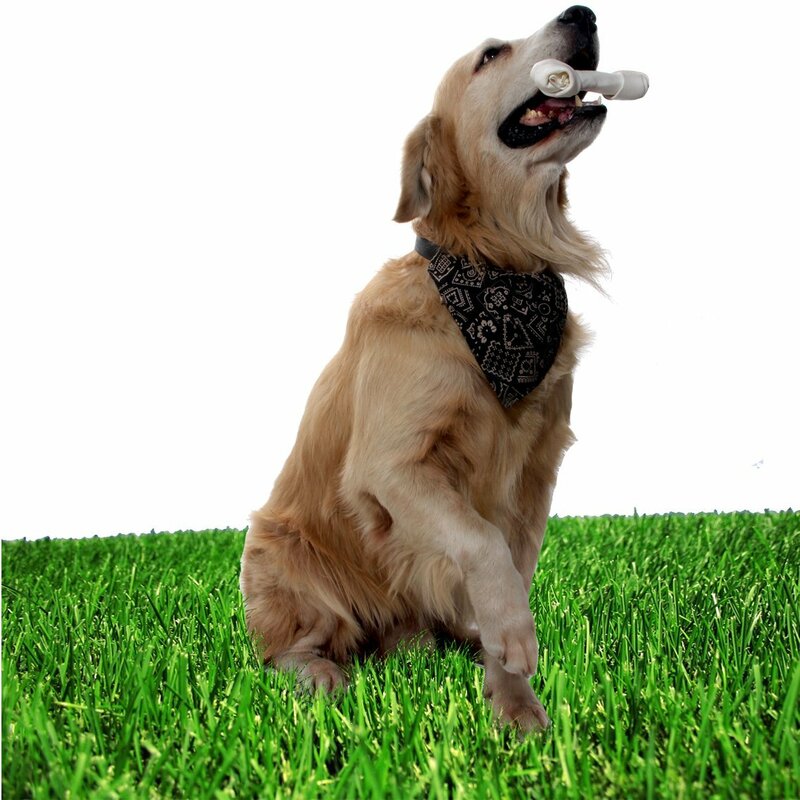 They are great quality dog bones!